What’s the story? 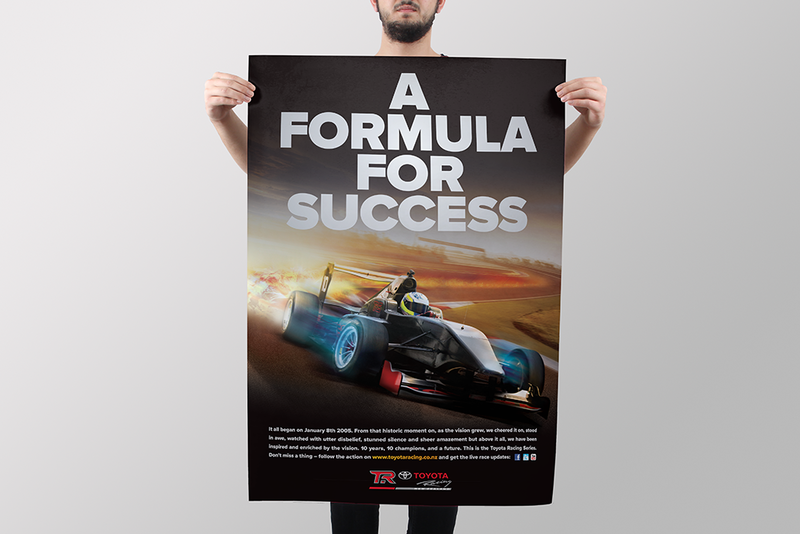 Since 2005, The Toyota Racing Series has become one of the most anticipated racing events in New Zealand, with drivers both locally and internationally taking part. 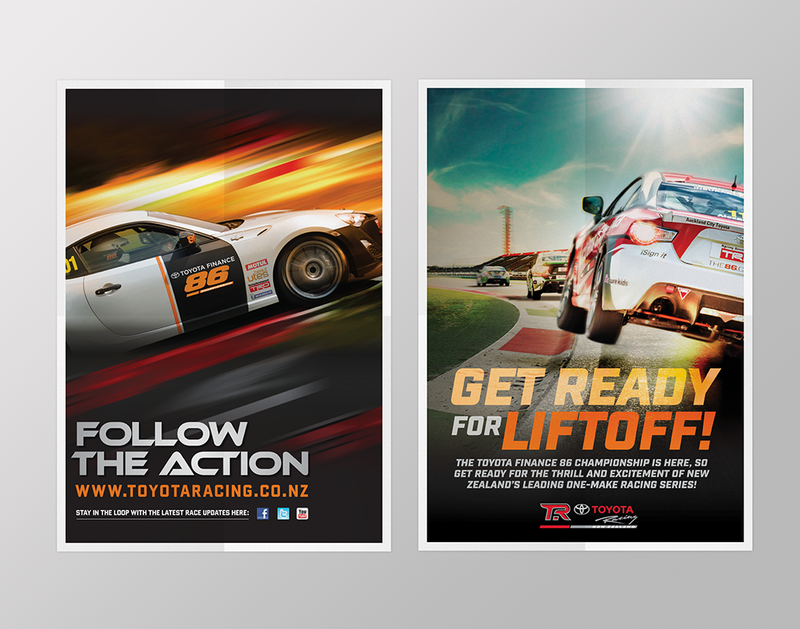 To help promote each new event, we assist Toyota New Zealand in designing a series of ‘autograph ready’ promotional posters unique to each event for fans, and a range of advertisements and social media to further drive interest.